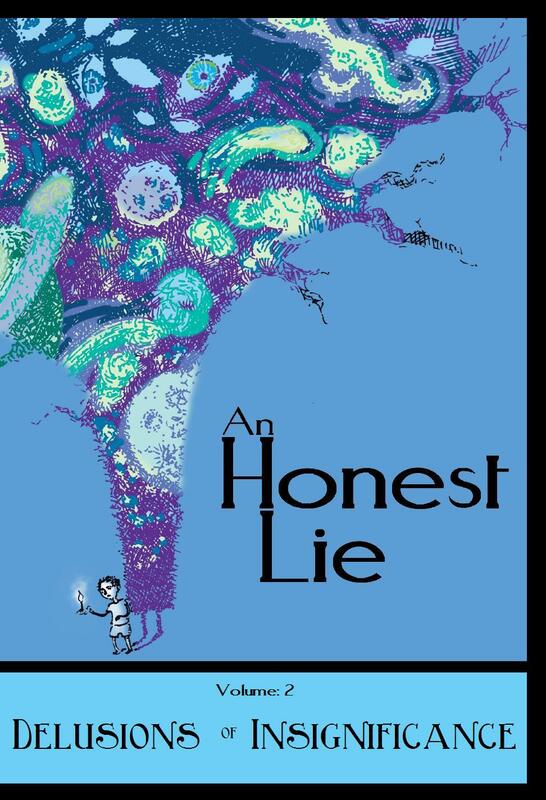 An Honest Lie is looking for stories for its fourth volume, “ Petulant Parables.” The submission mailbox is still open, and you still have time to send us a story! This year’s theme, “Petulant Parables,” was chosen so we’d all have a fun reason to dribble our ink about. Of course, your story doesn’t have to be fun, or happy. It could just as easily be scary or ominous, eerie, adventurous, mysterious, sad, magical, mystical, or 360 degrees in a completely different direction! 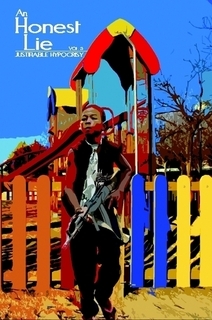 – A fiction story, 3,000 to 6,000 words that is a parable, a fable, or a moral lesson short story. – It has to have petulance within it: a petulant plot, petulant characters, action/decisions, or something petulant that is critical to the plot. – Is not an essay. – Must be submitted in a legible 14pt font. – Must be a .doc, .docx, or .odf (Open Office) file attached to your email submission. – A creative setting. It doesn’t have to take place in this universe, dimension, or alternate reality; within this or any other time period; or revolve around a specific species, being, or group of beings/species. Yes, bunnies are allowed, fairies too, and goblins, gremlins, ghosts, animals, and people, to name a few. 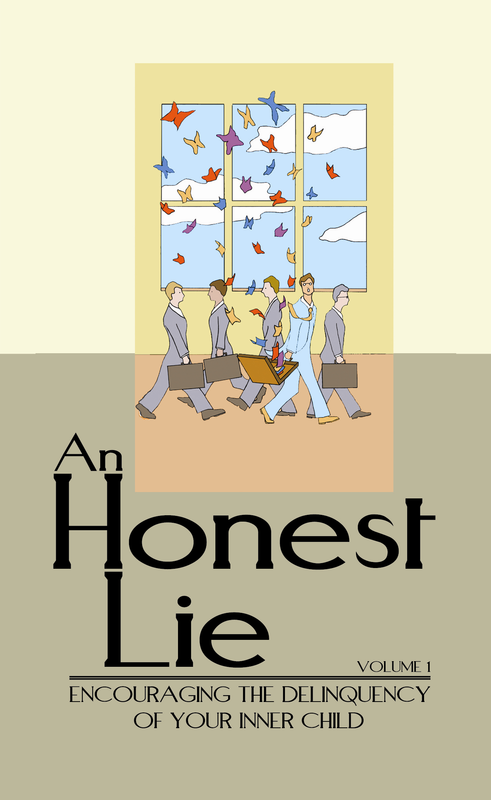 – An imaginative, well-defined plot with a nice punch at the end. You don’t have to make the learning of the “moral” the ending. It can be incorporated elsewhere. We prefer imaginative (there’s that word again! ), unusual, and quirky endings – that really pack a punch. And finally, please keep it clean, as in profanity and sexual explicit scenes. No political commentaries, testimonials, religious manifestos, travelogues, poetry, or “gorror”-horror. E-mail your submissions to: ahlsubv4@yahoo.com.